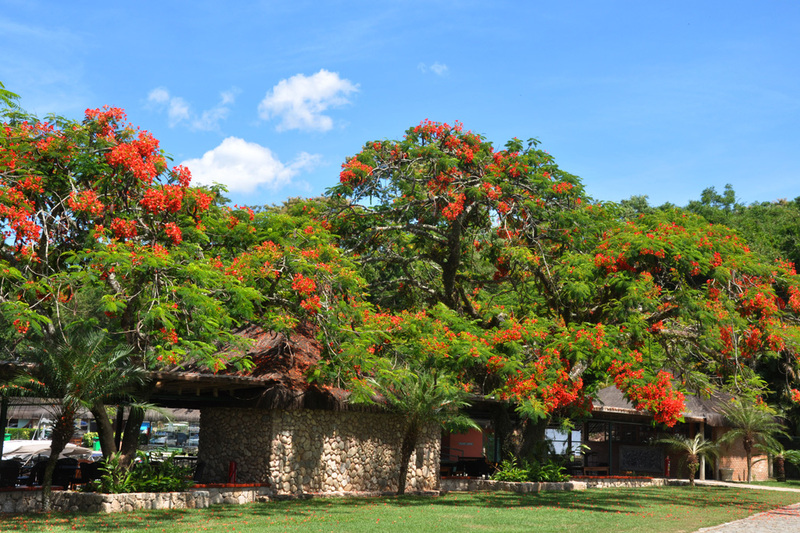 Built in Polynesian style, decorated in perfect harmony with nature, Portobello Resort offers wide spaces and much comfort for adults and children. 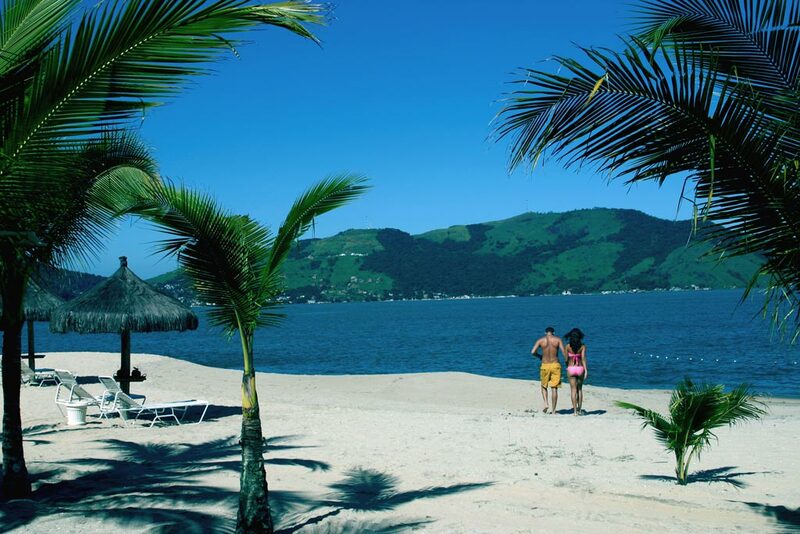 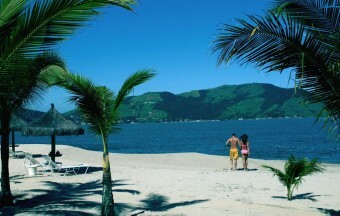 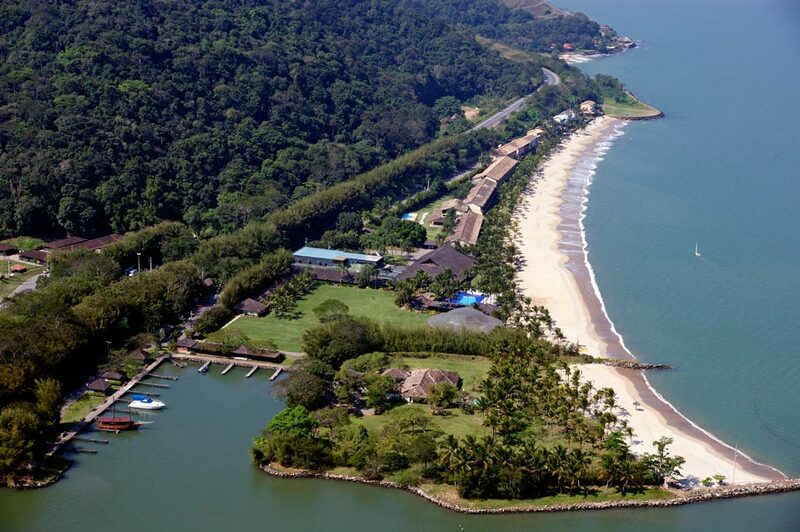 Facing the Ilha Grande Bay and surrounded by mountains covered by Atlantic Rainforest, the Resort is wrapped by a leisure and peace inducing atmosphere. 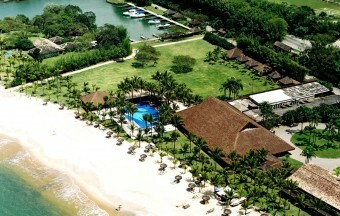 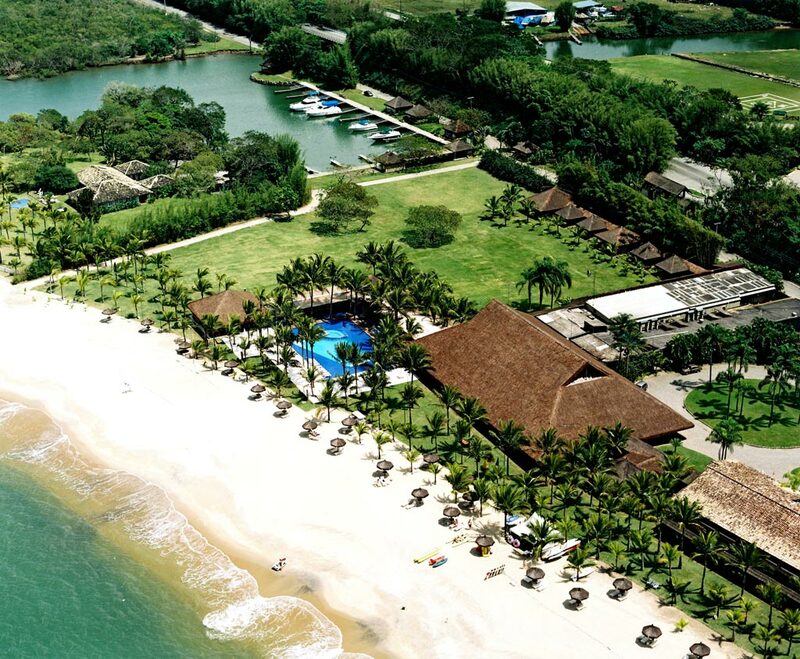 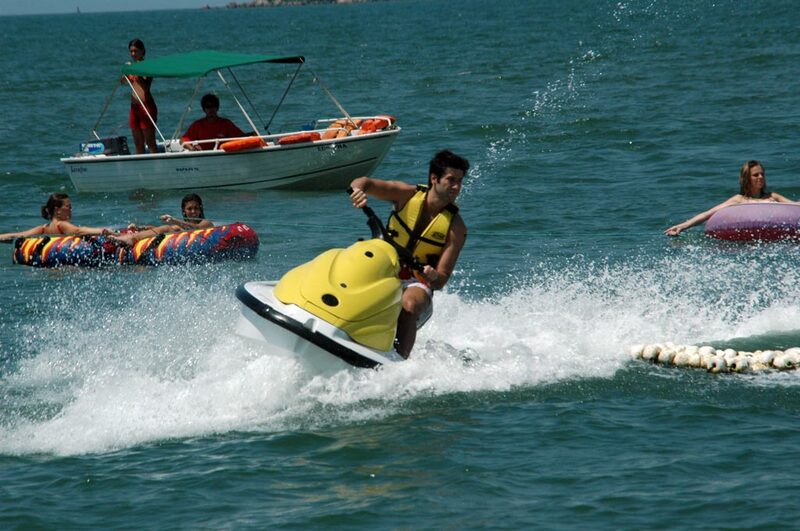 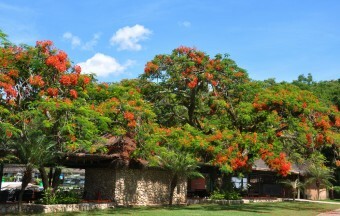 Portobello Resort is located between Rio de Janeiro and São Paulo. 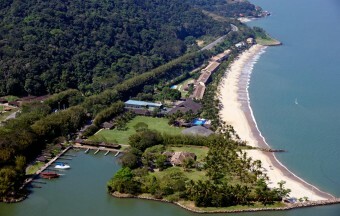 100 Km away from Rio de Janeiro, and 400 Km away from São Paulo.